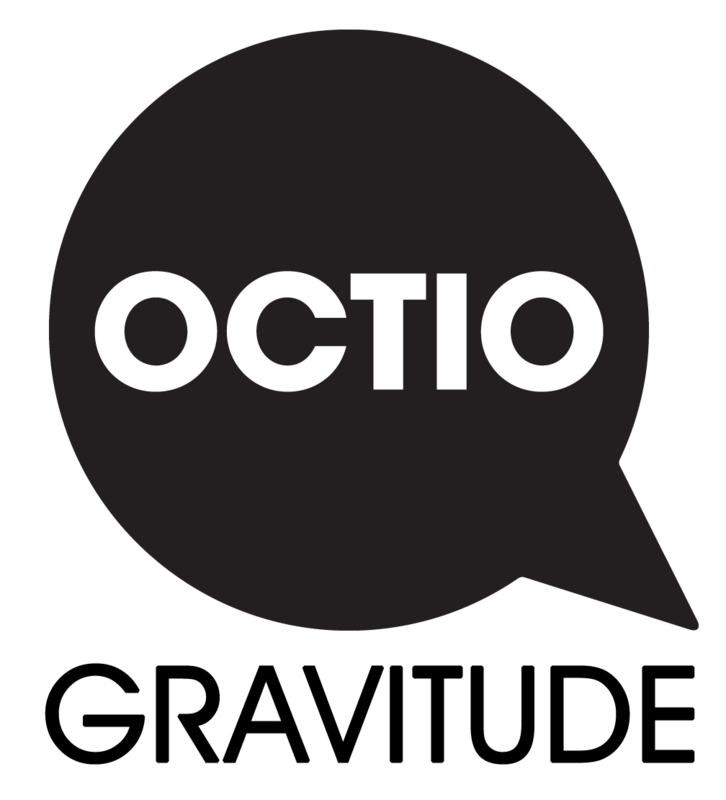 Home / OCTIO is hiring! A software engineer to develop front-end applications for OCTIO’s Guardian package. Deadline for applications: January 15th 2018. An ICT manager. Deadline for applications: January 5th 2018.